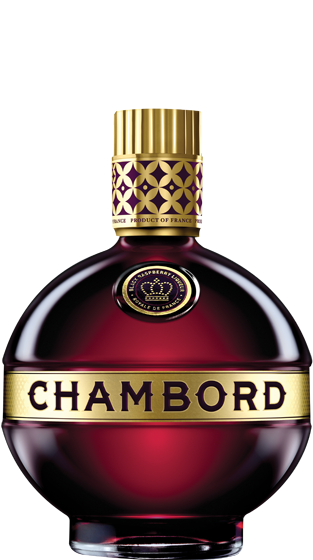 Tasting Note: Everything about Chambord is sensational. The intrigue begins with its opaque appearance and extremely deep, purple colour. The liqueur has a luxuriously textured, medium-weight body and a wafting herbal and fruit bouquet. Black raspberries, vanilla acacia honey, and fragrant herbs steeped in cognac. The semi-sweet palate is a lavish affair featuring raspberries, spice, herbs and a taste of honey. The flavours persist on the palate for a remarkably long finish.